"I would not hesitate to refer this place to anyone." "Great place, I can't say enough good things about them." 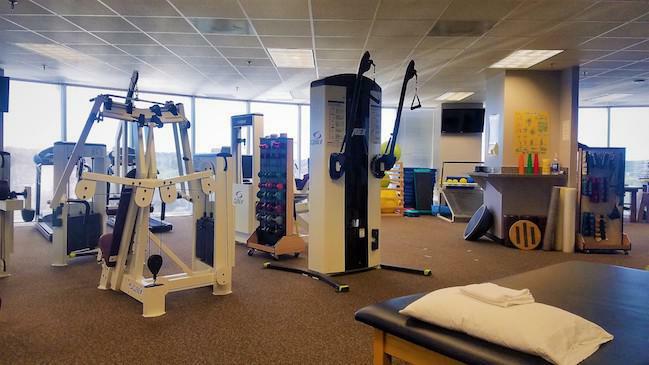 Source One Rehabilitation has been providing patients throughout the Plano and Fort Worth, TX areas with a full range or the most advanced and highest quality physical therapy treatment since 1992. 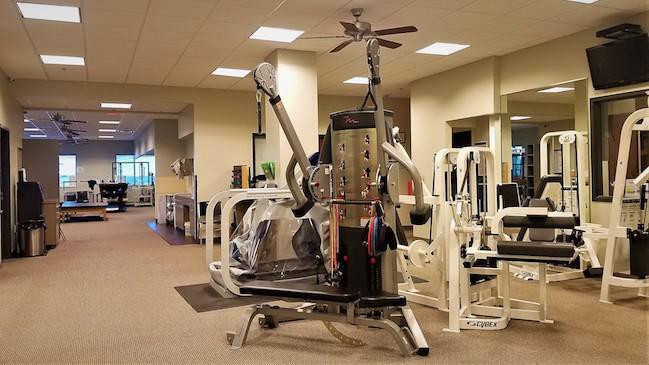 With locations in North Plano, West Plano, and Fort Worth, Source One is also of very few facilities in Texas to receive accreditation from the Commission on Accreditation of Rehabilitation Facilities (CARF). CARF-accreditation shows a commitment towards meeting internationally recognized program standards and enhancing patient care while improving the quality of Source One’s services. 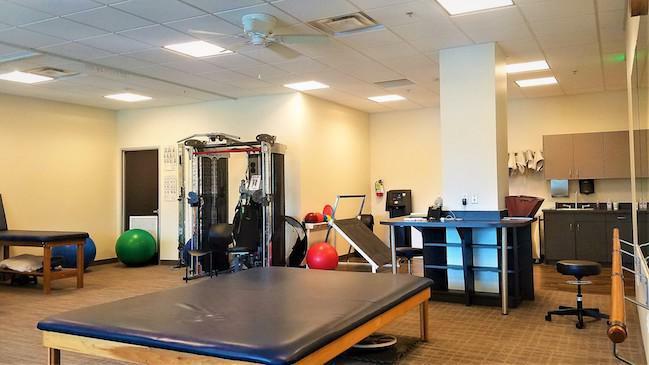 Source One offers specialized programs for returning to work, brain injuries, chronic pain, occupational therapy and sports medicine, from a blue-chip multidisciplinary team of physical therapists, occupational therapists, psychologists, and neuropsychologists. 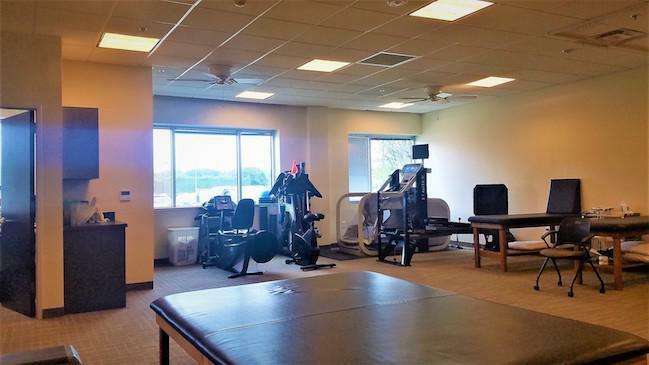 Our licensed experts also create custom, sport specific rehabilitation programs. We’ve worked with a wide-range of athletes – from soccer players to tennis stars – and know what is required to succeed and prevent injuries in each sport. 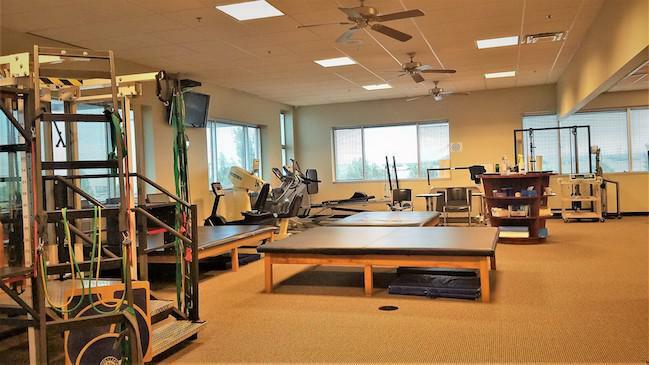 In addition, our facilities are among a very few that have an anti-gravity treadmill, an advanced piece of equipment can speed the recovery process. 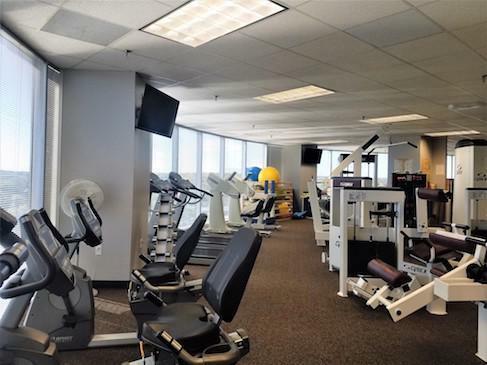 We also use cutting-edge software programs to measure your progress and ensure you are physically fit for sports. 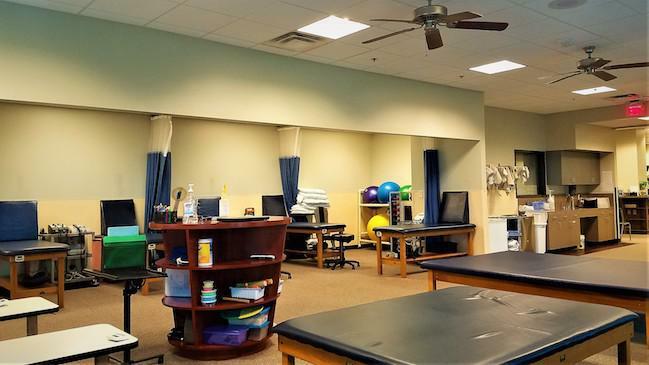 Whether you’re eager to return to work or the golf course, our compassionate and highly-experienced team of experts will have customized a therapy plan to reach your goal safely and as quickly as possible. Injured at work? We’re here to help. 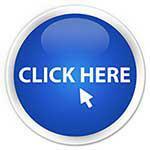 Click or call to get in touch with our Medical Professionals. We will help you through the workers compensation process and build a treatment plan tailored to your needs. We are available 8-5 Monday – Friday. Have a Question? 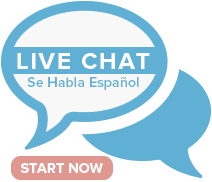 Ask our team using our new live chat feature! With an injury it’s important to unload the area and give it some time to heal; but you also want to change up your exercise technique and programming if that was a contributing factor to getting hurt. Stretching is a pretty complex topic lately; mostly because we’re figuring out that stretching doesn’t really do what we once thought it does. Every year Expertise runs an analysis on all previously selected businesses, to ensure they still meet our standards of excellence for consumers. 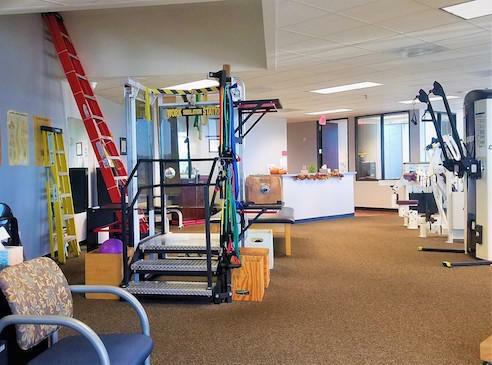 They saw Source One Physical Therapy as a business that continues to excel. Thank you to all of our incredible patients and visitors who took part in helping us achieve this incredible award! 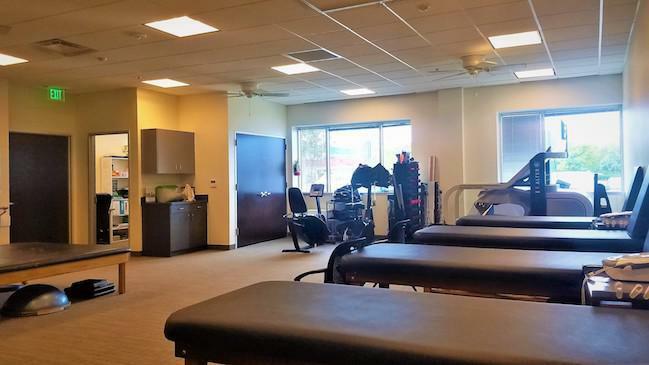 At Source One Therapy we seek to provide each patient with the highest quality service. To ensure this, we have achieved the prestigous honor of CARF accreditation. Founded in 1966 as the Commission on Accreditation of Rehabilitation Facilities, CARF International is an independent, nonprofit accreditor of health and human services. We accept workers’ compensation and most major insurance plans. We also accept patients under letters of protection. Please contact your insurance company or you may call our office at (817) 457-9850 in Ft. Worth, (469) 658-0100 in North Plano or (972) 801-2190 in West Plano to find out if we accept your insurance plan. If your insurance plan requires you to pay a co-payment, co-insurance, and/or a deductible, you will need to pay at the time of your visit. For your convenience we accept cash, checks, Visa, and MasterCard. 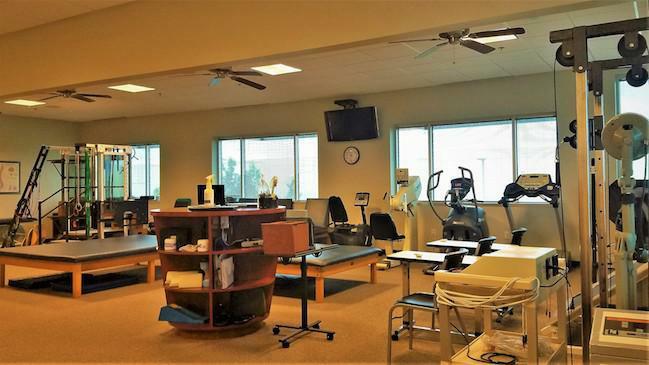 "After tearing my ACL I knew I was in for a long and painful rehab, but the staff at Source One PT really made the process a pleasant experience." 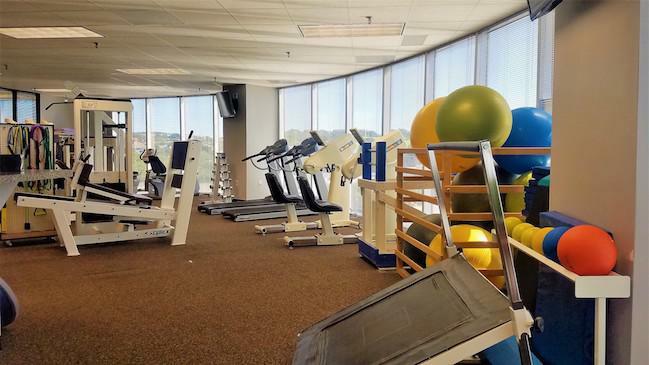 "Source One has treated several of my family members after surgery. 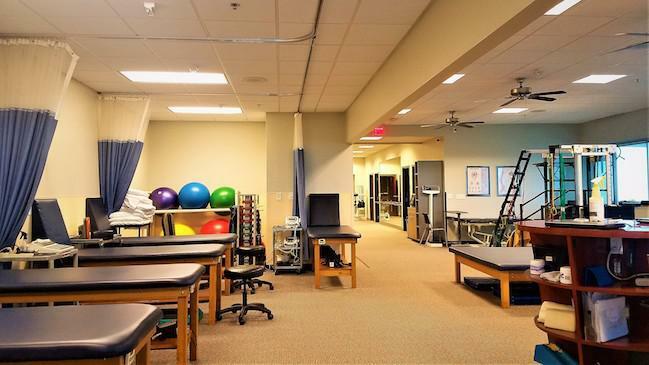 I can't thank them enough for helping them get back to life and sports."